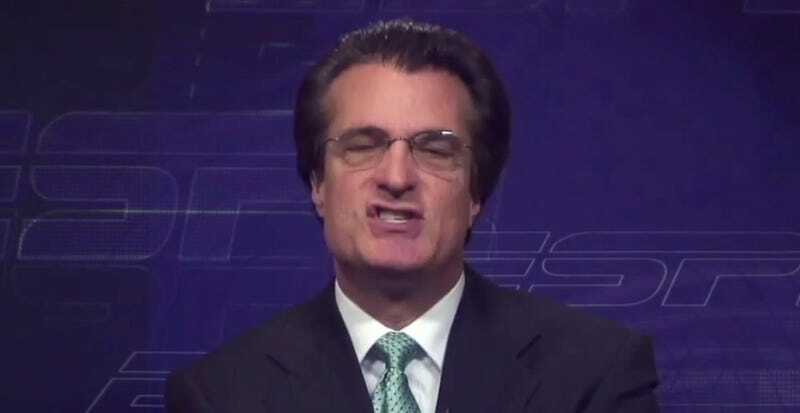 We graded the 2012 Round 1 NFL mock drafts of Mel Kiper (ESPN), Todd McShay (ESPN), and Mike Mayock (NFL.com), and once again, McShay came out on top. This marks the fourth consecutive year in which McShay bested his two fellow pundits in mock draft accuracy. We calculated a variability measure based on the difference between when each player was projected to be picked and when he was actually picked. A lower variability score is better (ranks in parentheses). We calculated two additional metrics as well: (1) a "weighted variability" measure, which penalizes a pundit more for getting earlier picks wrong, and (2) a point score system, which diminishes the impact of extremely wrong predictions by capping the downside penalty. The year-to-year rankings vary materially across the three measures, but the overall story is the same: McShay ranks #1 on average, regardless of the metric used. We have also updated the major hits and misses for the group. Republished with permission from PunditTracker.com. PunditTracker's mission is to bring accountability to the prediction industry by cataloging and scoring the predictions of pundits. The site, which is currently running as a blog, is slated to officially launch in the spring.